Following a leak last month, Microsoft's virtual assistant officially arrived on Android. Thanks to a public beta, Redmond keeps its promise to bring Cortana to the Google faithful. As we've already seen, you can use Cortana to help with things like answering random questions, setting reminders, tracking flights and a number of other tasks. 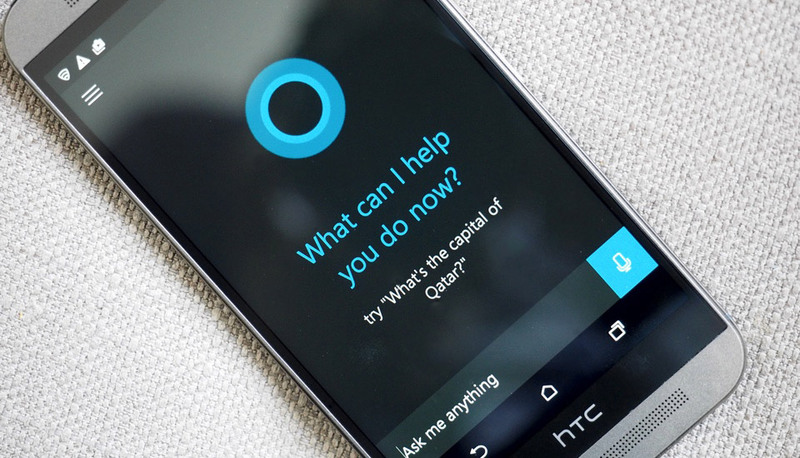 What you still can't do, however, is use the "Hey Cortana" voice command to alert the virtual assistant to your needs. That remains a Windows-only feature for now, though Microsoft says it'll be "continually improving the experience." Perhaps that tool will arrive later, but for now, head to Google Play to nab the software in its current form.